 The next scheduled release for Myopic Empire will be a split EP with Australian doom band, Lucifer’s Fall. This project has been in the works for some time, so it’s very exciting to announce that it is near to completion. Each band will contribute two or three songs, including one cover of one of the other band’s songs. I’ve heard a demo of Lucifer’s Fall’s cover of the Myopic song and it’s truly a treat for the ears! It’s a great honour to work alongside Lucifer’s Fall, whose music I admire and whose riffs can absolutely melt your face! The split will be released through Shadow Beast Records (date to be announced).